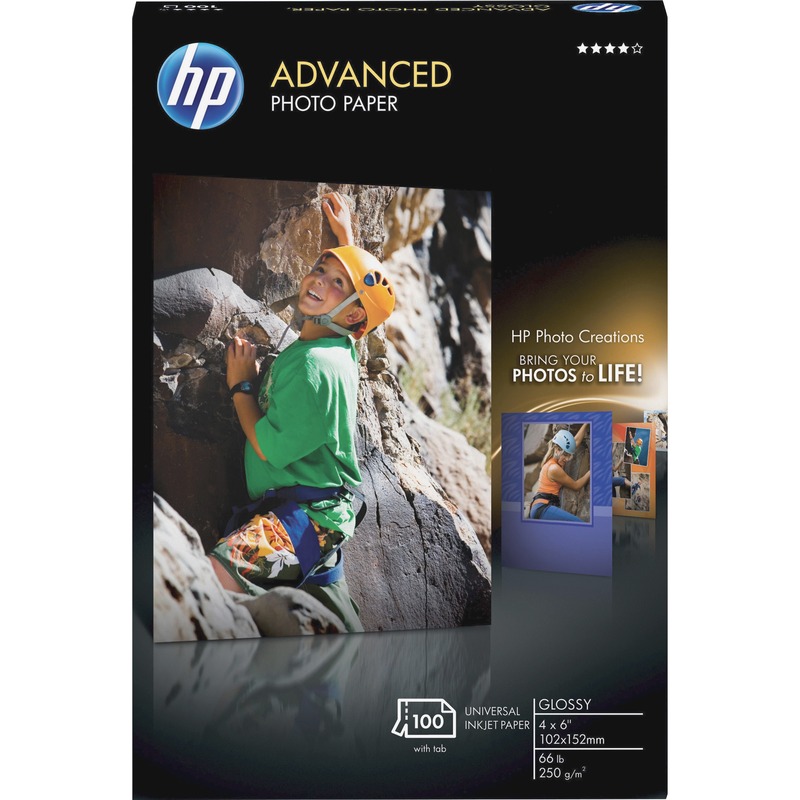 Sheet Size: 8 1/2" x 11" 5" x 7"
HP Advanced Photo Paper resists water, smears and smudges. 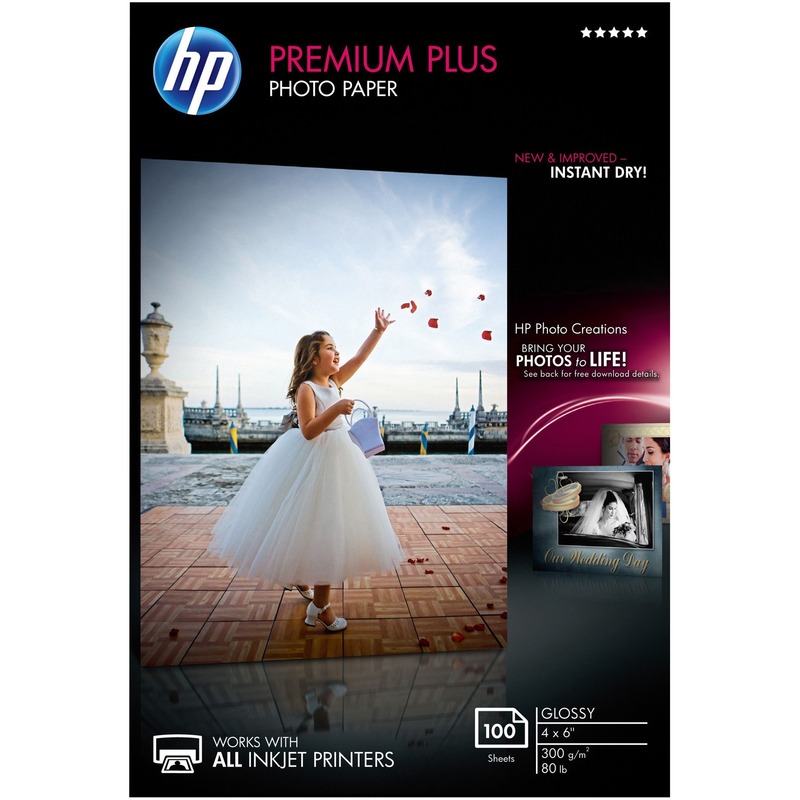 Good choice for printing in humid environments. 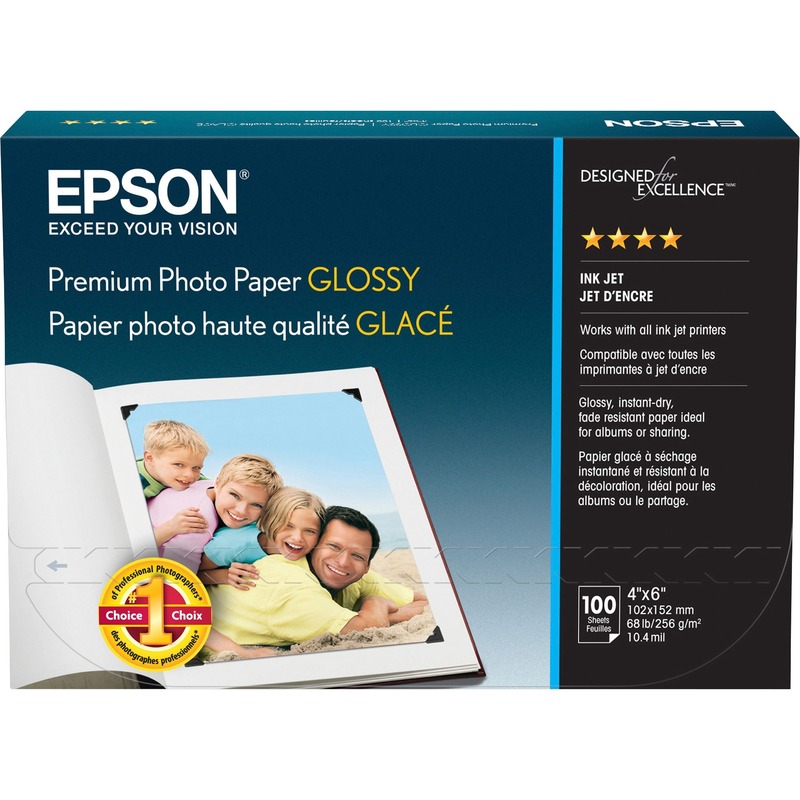 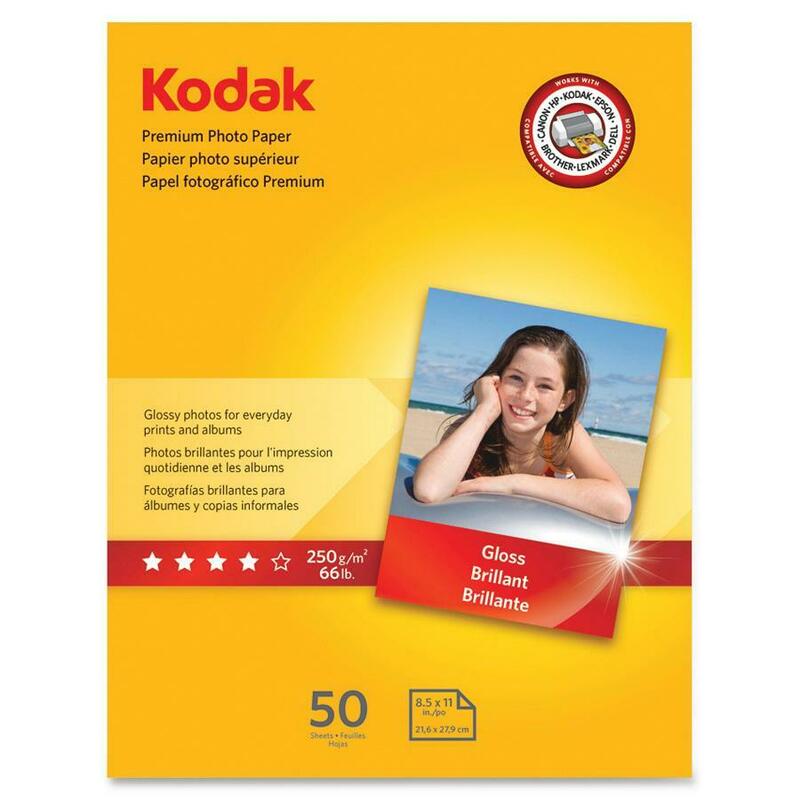 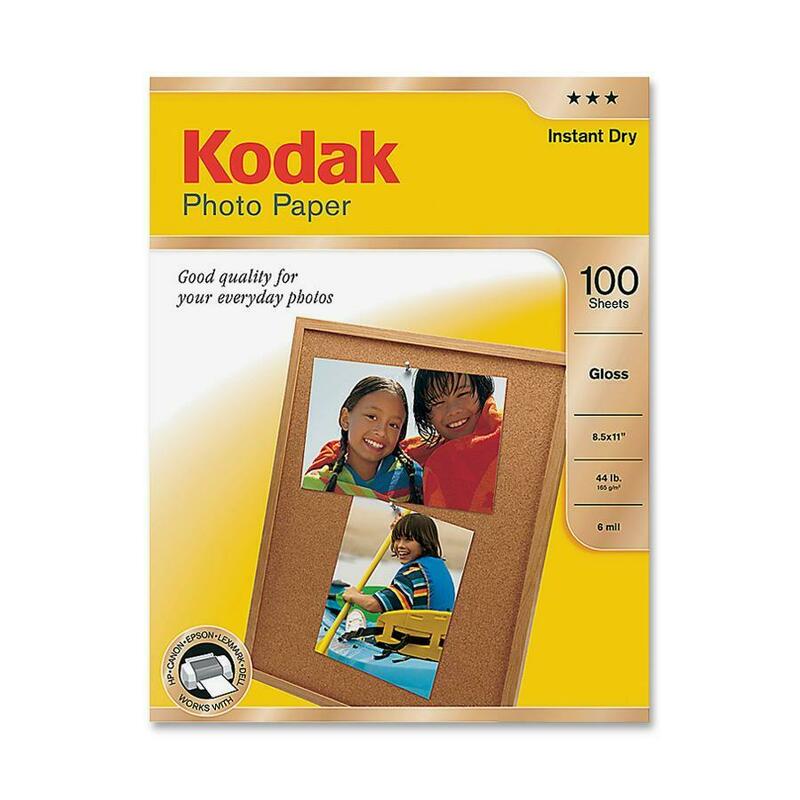 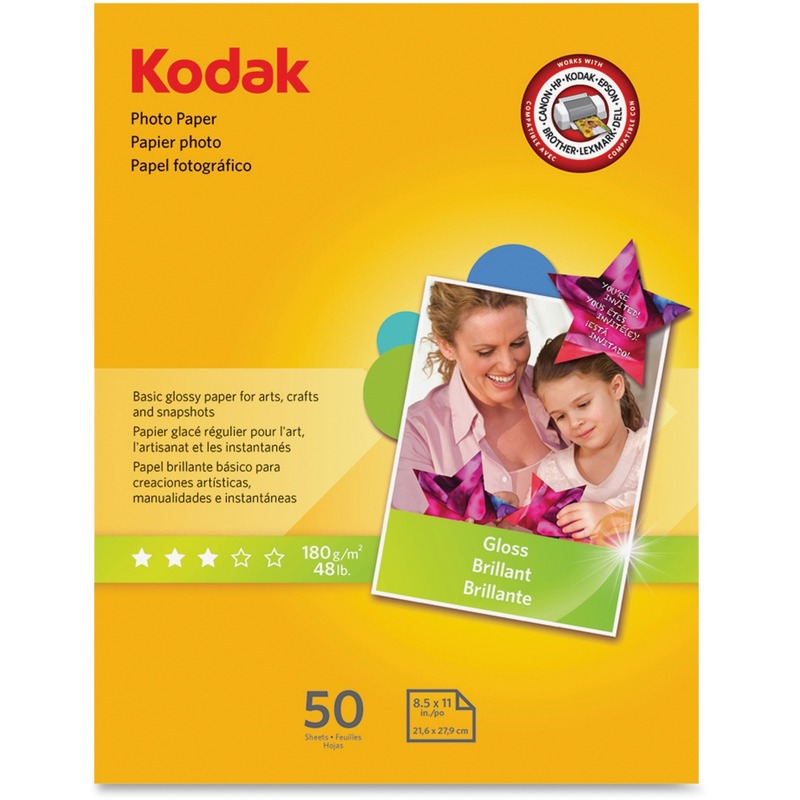 Sturdy, glossy and water-resistant photo paper dries instantly for quick photo handling, passing around and stacking. 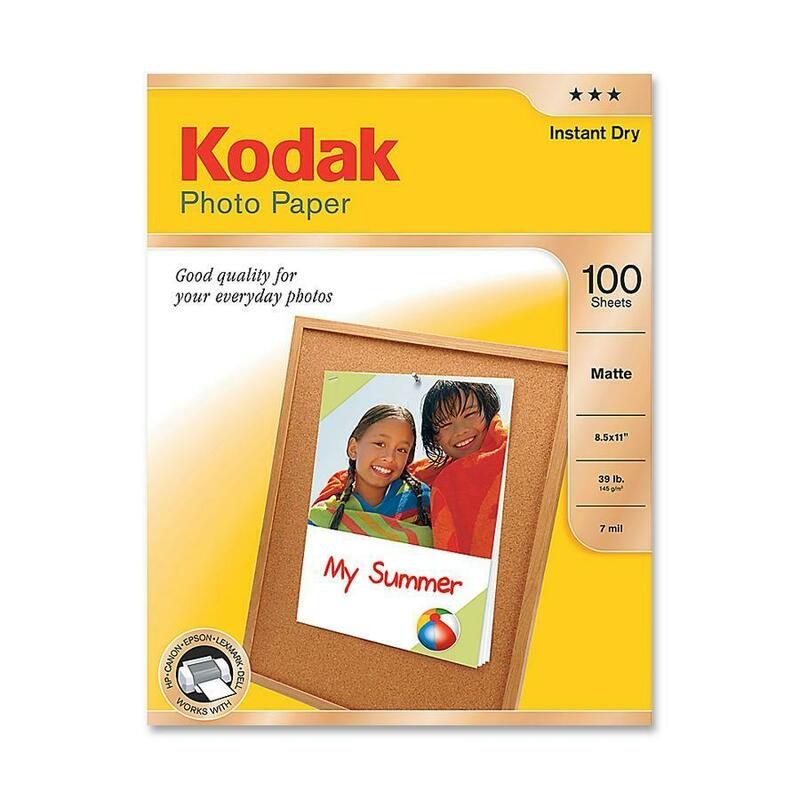 Get true-to-life color photos without the guesswork. 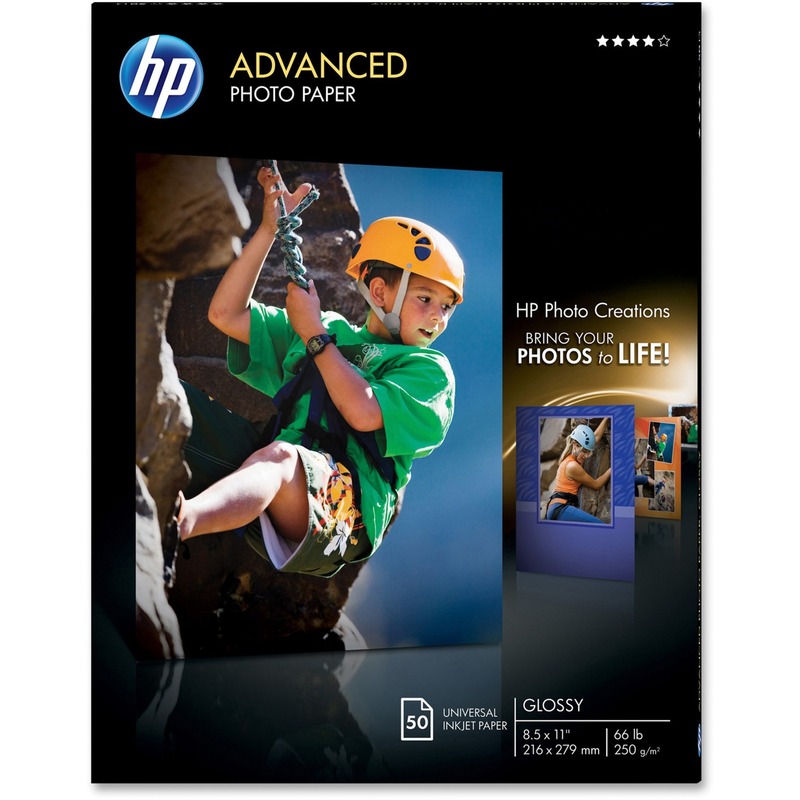 Photo paper features a borderless format, 10.5 mil thickness and a 66 lb. 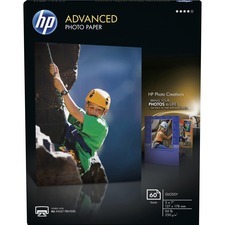 weight.